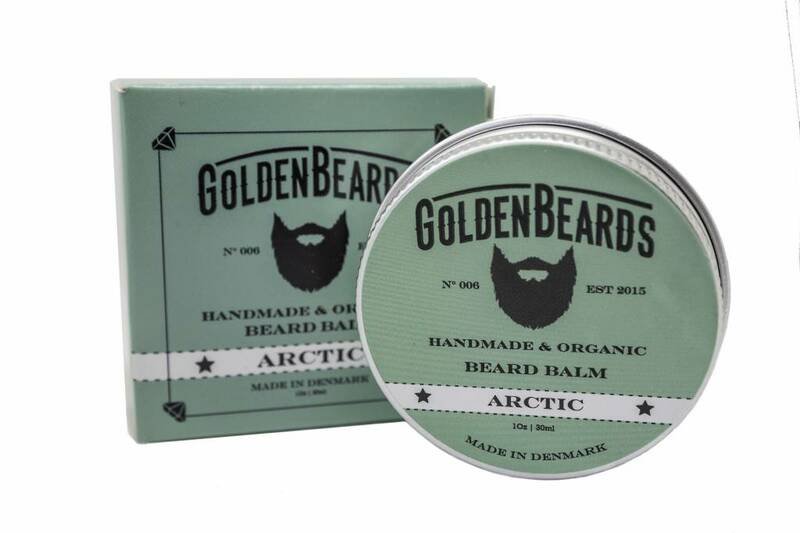 The same successful formula as the wonderful Organic Oil Arctic but in a balm version. 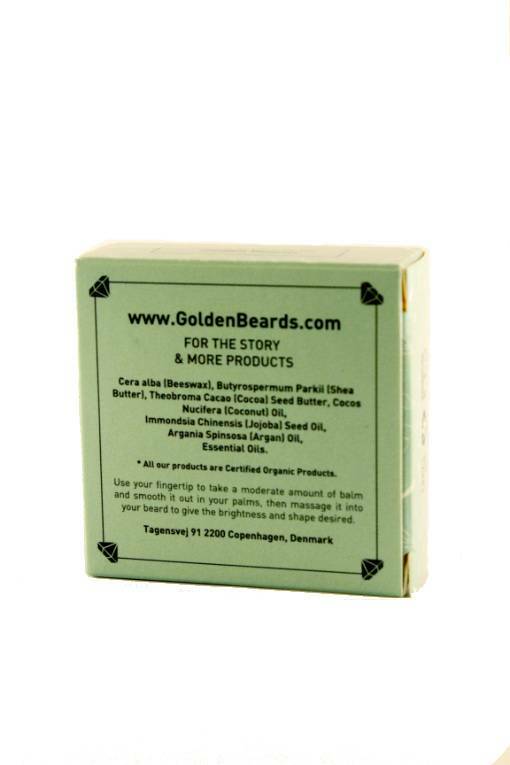 It maintains and keeps your skin and beard hydrated and stimulates the growth of your beard. Truly amazing results in a short period of time. Combine the beard balm with other products from Golden Beards.